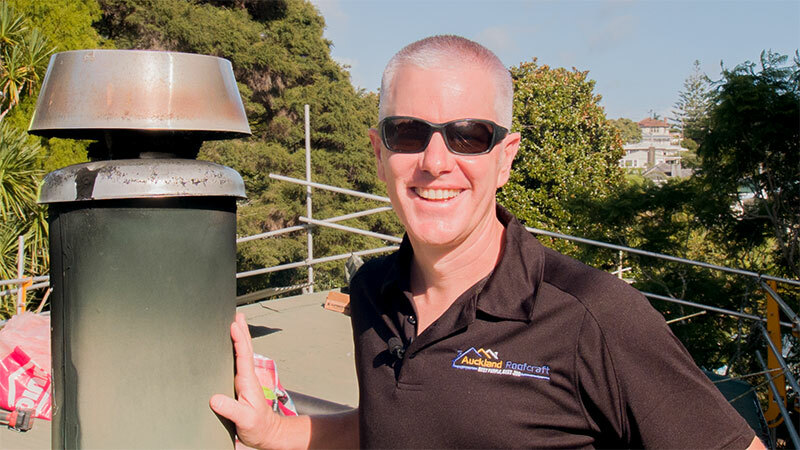 With over 35 years experience in the field (or on the roof!) we here at Auckland Roofcraft have you sorted with our professional roofing services covering both commercial and residential callouts. We specialise in roof repair, roof re-coating and painting and can service all types of roofs, no matter the make. We employ a workforce of professional roofing contractors with a huge range of expert roofing specialities including leaking roof repairs, roof coatings and re-roofing for concrete roof repair, terra cotta, shingle roofs, Pressed Metal (Decramastic) title, iron, corrugated metal roofing and Super Six roofs. We also have a specialist spouting team for all your gutter repairs, replacement and the installation of a gutter guard. Other services we can help you with are the repair and replacement of skylights in flat roof design or aluminium or metal roofing systems. Our emergency roof leak repair team is on call 24 hours a day for any unforeseen leaky roof repair (that is considered urgent). 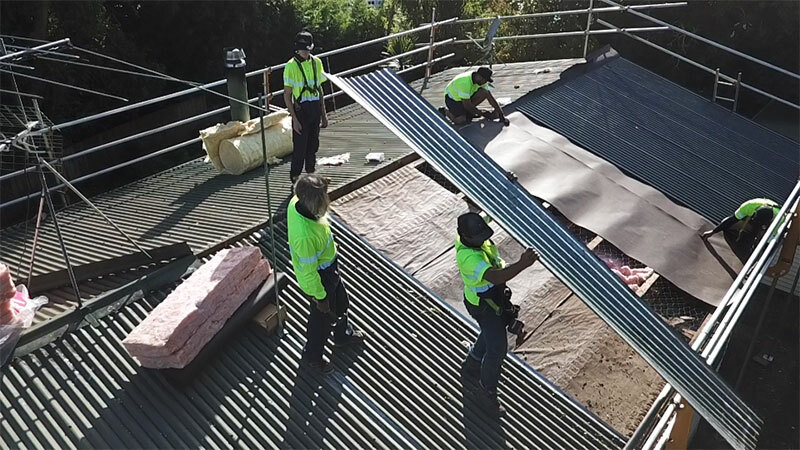 Our services are used by a number of property managers and body corporates as we pride ourselves on offering a fast and efficient roofing service. No matter the customer, we keep all our roofing services cost competitive compared to other roofing companies.